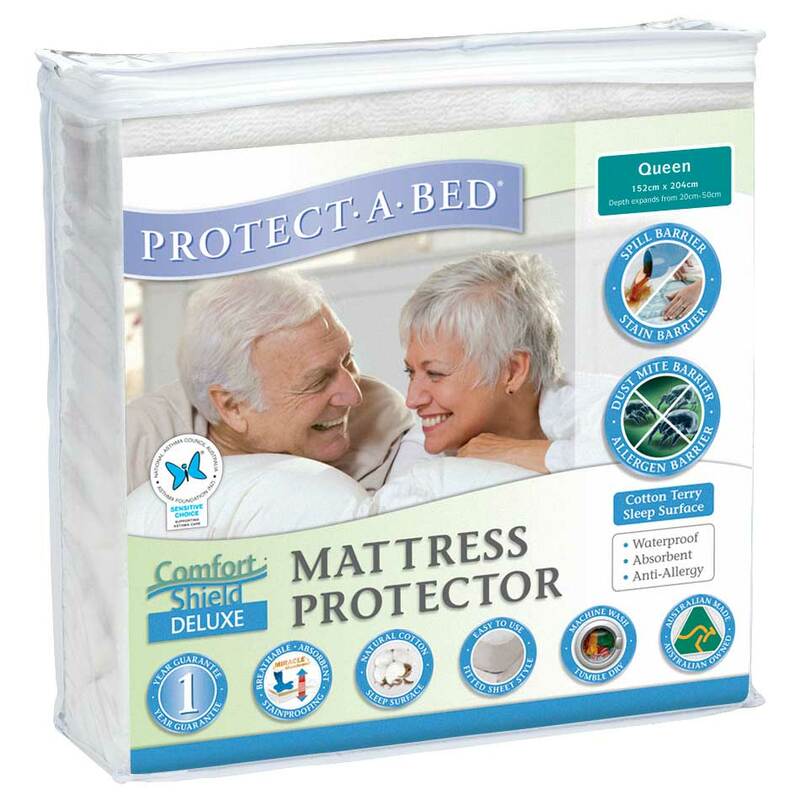 Protect your expensive mattress with a Comfortshield Deluxe waterproof mattress protector Protect your mattress from perspiration stains, dust mites, liquid spills , body fluids and light bed wetting. Great Value For Money. 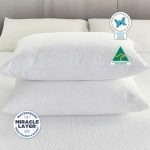 The Comfortshield Deluxe waterproof mattress protector has an adsorbent terry towel surface also features the grounbreaking waterproof Miracle Membrane backing with Total Heat Transference Formula for ultimate dryness and comfort. 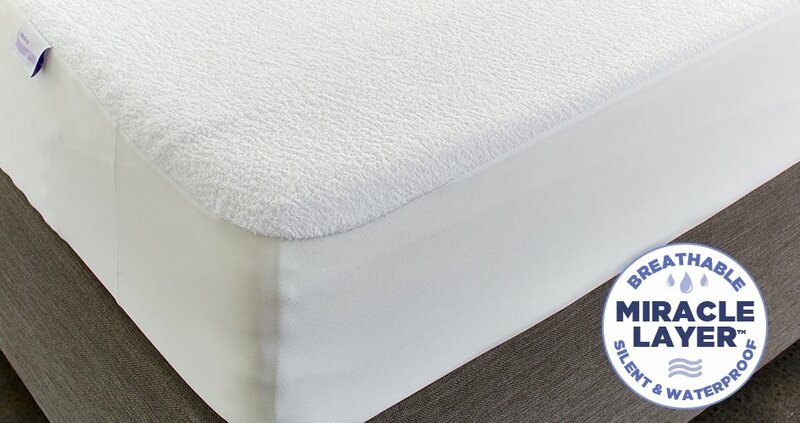 The Miracle Membrane backing also lets air and body heat to pass through the membrane which keeps your mattress comfortable and not noisy to sleep on. 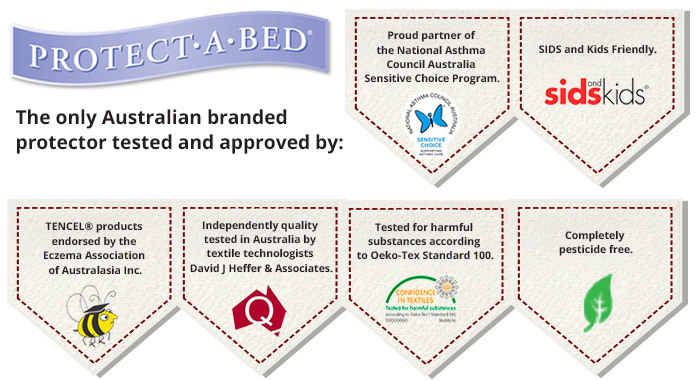 The comfortshield Deluxe waterproof mattress protector also offers excellent protection from dust mites and other allergens providing a safe environment while you sleep. This fitted sheet style mattress protector fits perfectly on any mattress and is also easily removed for washing. 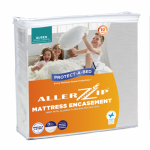 Will fit mattress depths 20-40cm Please Note: For toilet training or incontinence problems we recommend using Premium Terry Waterproof Mattress Protector for total protection. A thicker and more absorbent terry surface with the Miracale Membrane backing. Have you purchased a new mattress? You should never use a new mattress or pillow without a waterproof protector on it as stains build up very quickly. 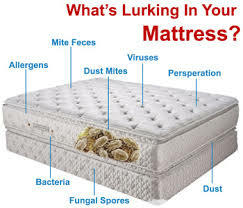 It can take just one single night sleeping on an unprotected mattress or pillow for it to become stained. Imagine you had bought a new mattress for your bed and used it on the first night without a mattress protector and became aware of something being not right or faulty with your new mattress, if it has any stains or marks on it, then the shop you bought it from can and will refuse to exchange it. So when buying a new mattress or pillows always fit a waterproof protector on it straight away. Don’t take any risks. Just a short note to report back about how impressed I am with your ‘cover and protect’ mattress protectors. The best thing since sliced bread. It has cut back on my work load by half. This time of year is our ‘Maintenance schedule’ and the level of dust etc has been reduced immensely with the deep cleaning of our mattresses due to using your product. I’m very impressed with the ‘cover and protect’. Thank you Anthony for the prompt delivery and great products you supply. I have fitted out all of our hotel with the waterproof mattress protectors and pillow cases. I am so happy with the product, they fit perfectly and very simple to clean. What a fantastic product for a busy mining town Hotel. I highly recommend these protectors to anyone whom is in the accommodation industry. Best Western Karratha Central Apartments W.A. 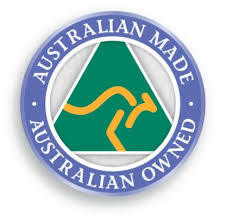 Hi Anthony, We have used your products now three times and we are very happy – Not just with the products which at great, but with your prompt service, your willingness to always answer the phone yourself even on Sundays and your patience in answering all our questions!!! !